Never been to Let’s Swirl? Never had Frozen Yogurt? Here’s a step by step guide to creating a tasty treat. 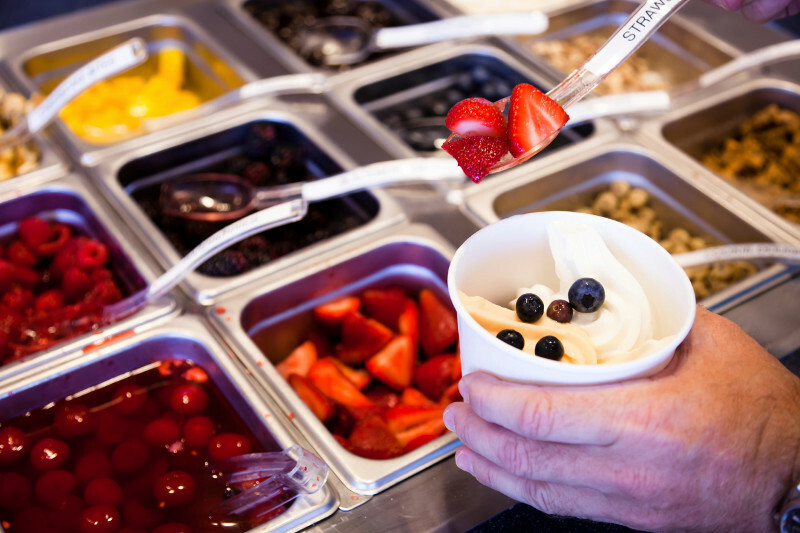 3) Top it off– Over 40 flavor’s to chose from, but remember some weigh more then others!